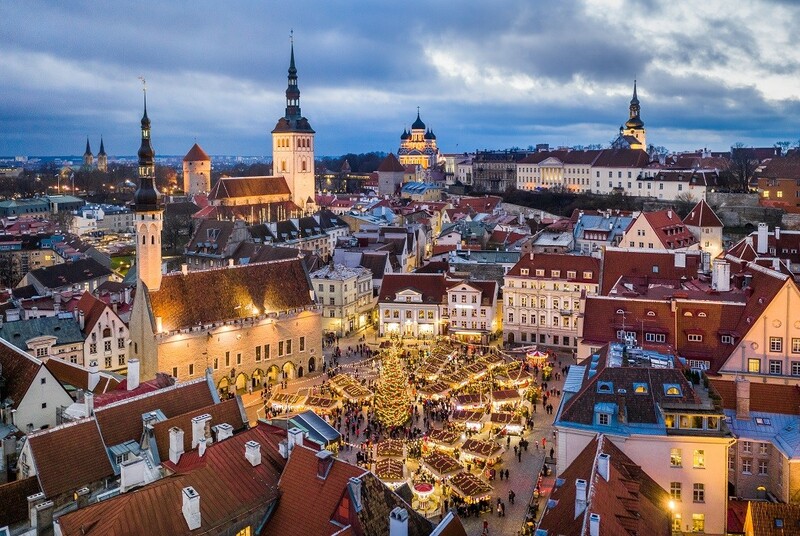 A widely-read travel magazine, Condé Nast Traveler, has declared the Christmas market in Tallinn as one of the most charming in Europe. 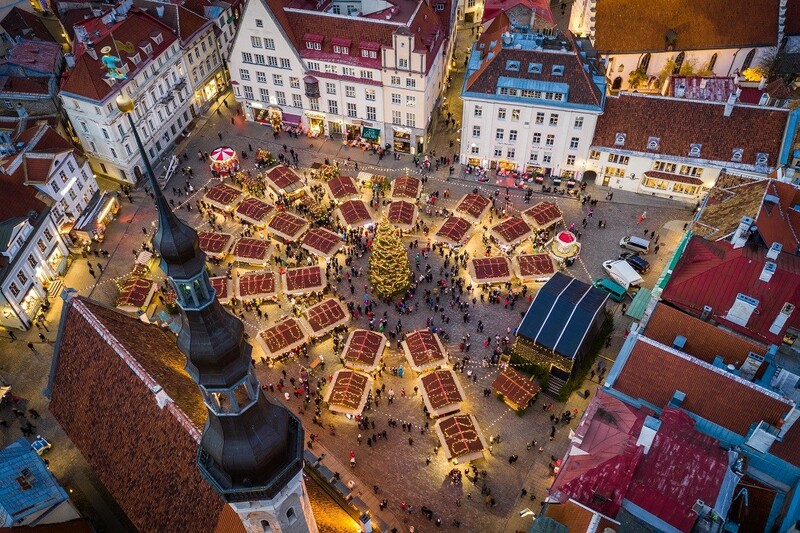 “Why we love it: In addition to Estonian Christmas dishes like black pudding and sour cabbage (it’s better than it sounds, we swear), Tallinn’s market in the Town Hall Square also has a Santa who arrives by reindeer-pulled sleigh,” the magazine says. The remark about “sour cabbage” strikes as somewhat odd as it’s actually commonly known in the English and German-speaking world as “sauerkraut” – something that at least in the US, where Condé Nast Traveler is based, is commonly available and a well-known ingredient in sandwiches and hot dogs. 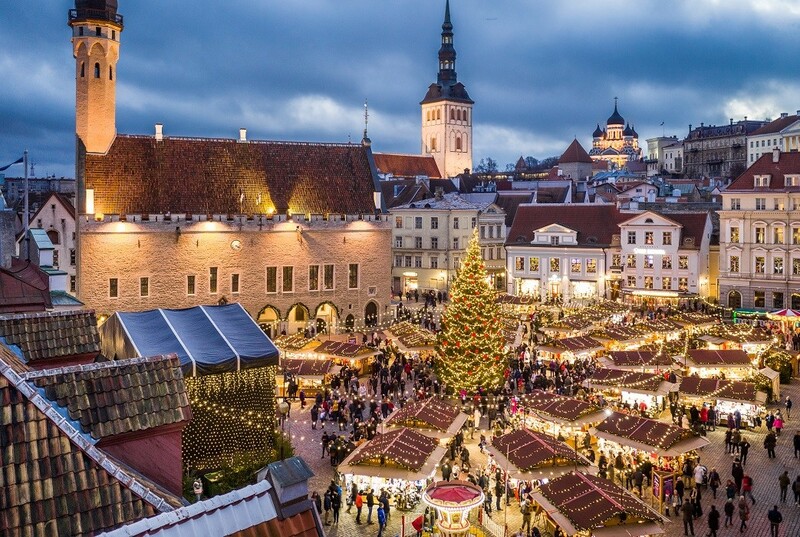 In December 2017, the Traveler listed Tallinn’s Christmas market as the second best in Europe. Other Christmas markets on this year’s “most charming” list are the ones in Prague, the Czech Republic; Cologne, Dresden, Stuttgart and Nuremberg, Germany; Trento, Italy; Brussels, Belgium; Helsinki, Finland; Budapest, Hungary; Manchester, the UK; Vienna and Salzburg, Austria; Copenhagen, Denmark; Strasbourg, France; Edinburgh, Scotland; and Stockholm, Sweden. Condé Nast Traveler is a luxury and lifestyle travel magazine published by Condé Nast, an American media company that also prints magazines like the New Yorker and Vanity Fair. The Tallinn Christmas market will be open until 7 January 2019, daily from 10AM to 8PM (hot Christmas drinks are served from Sunday to Thursday until 10PM and Friday to Saturday until 11PM). See the detailed cultural programme for more. Father Christmas can be found at his house every day from 2 December, from 12PM to 7PM.